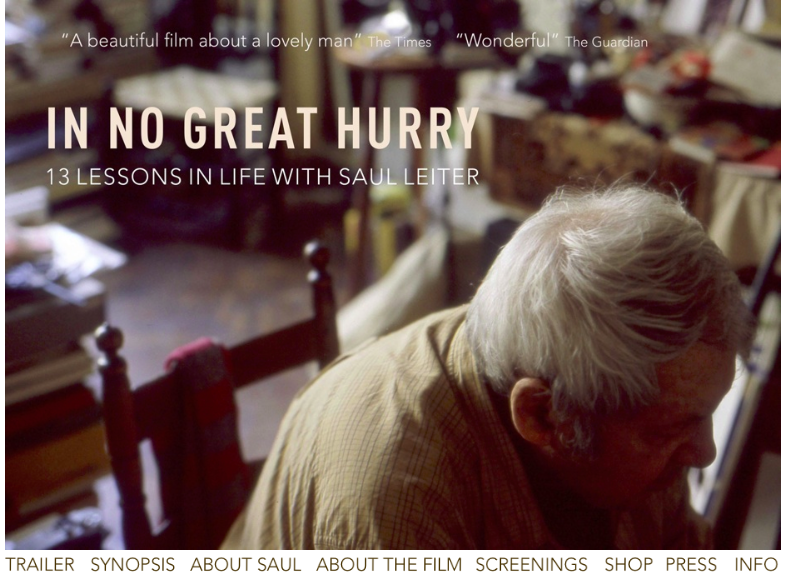 Saul Leiter has his obituary in the New York Times, why is it that one so often learns more about a photographer from his/her obituary, than when they were alive? I have always liked his work and have thought numerous times about buying his book Early Color. Saul’s work is quite special and deserves to be seen and preserved as a photographer whose work should be seen. Tomas Leach directed a documentary on his work and life philosophy in a film called In No Great Hurry which I would love to see. Saul was for a number of years a fashion photographer but his colour work that is featured in Early Color is what he will be remembered for.